Paytm is an Indian e-commerce payment system and digital wallet company, based out of NOIDA SEZ, India. Paytm is available in 10 Indian languages and offers online use-cases like mobile recharges, utility bill payments, travel, movies, and events bookings as well as in-store payments at grocery stores, fruits and vegetable shops, restaurants, pharmacies and education institutions with the Paytm QR code. 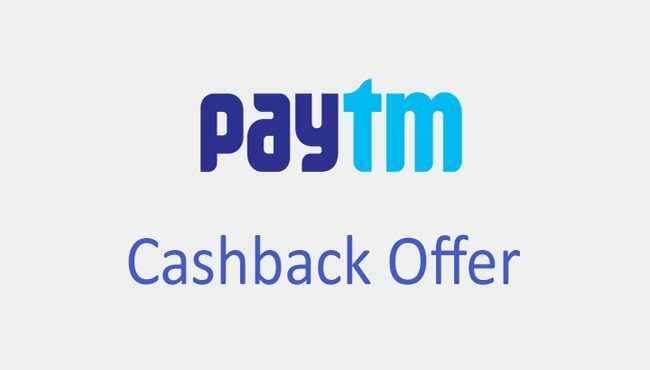 Pay using Paytm app for all your food and grocery needs on BigBasket.com and avail flat Rs.150 Cashback on your purchase! use this following promocode ‘PAYTMDEC’. Thuppakki Munai release date announced! Jiophone 2 paytm flash sale alert!